The new building for the New Museum of Contemporary Art, which opened in December 2007, houses the first museum developed from the ground up in Lower Manhattan. The seven-story building, with a total floor area of 60,000 square feet, was designed by the renowned architectural duo SANAA – Kazuyo Sejima and Ryue Nishizawa. 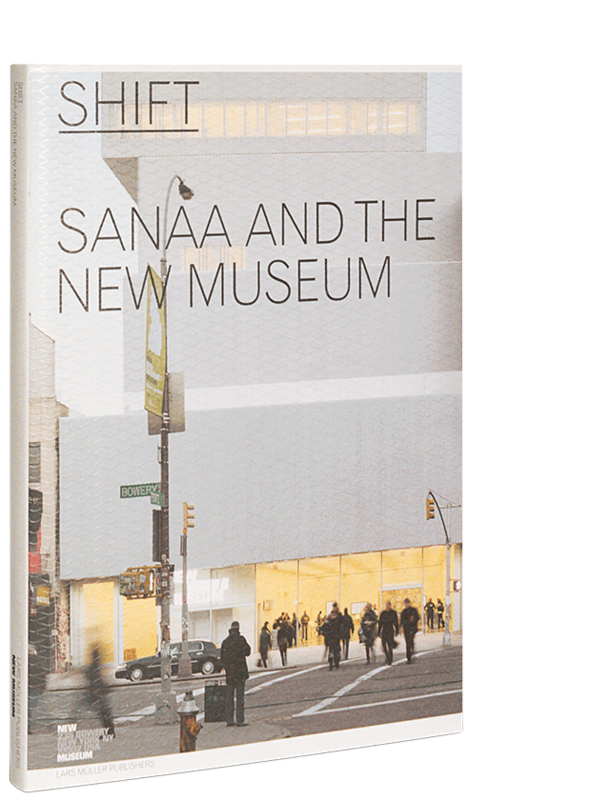 This book presents the design and building of the new museum in a series of interwoven stories, documents, and dialogues. The building expands the museum and its distinct role within the city and at the same time testifies to an important moment in the history, art, and life of the city. The photographs by Dean Kaufman emphasize the dynamics of the life of the building, whose unpredictability and disorder seem to be in conflict with minimalist form and order.